Home beauty Hair conditioners you can make at home for every hair type. Hair conditioners you can make at home for every hair type. Mash the bananas and then mix all of the ingredients to form a thick paste. Apply it to your hair and leave it for at least 15-30 minutes for desired results. You can use this mask twice or thrice every week. 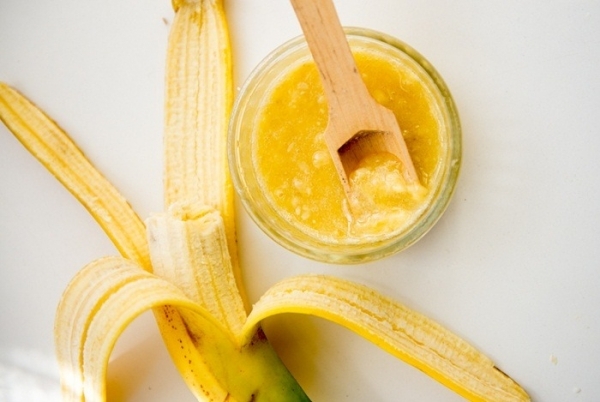 It might come as a surprise to you but the banana is one of the best natural hair conditioners. It is highly beneficial to people who have damaged hair and will help you a great deal to get rid of your frizz and roughness. Combine honey with almond oil and blend until you have a smooth mixture. After making four partitions in your hair apply the mixture liberally all over. Cover your hair with a shower cap after you have fully applied the mixture all over your hair. Keep it on for 30 minutes and then wash your hair with a mild sulfate free shampoo. Using the conditioner after this is optional. You can use this conditioner once a week or three times a month for best results. Olive oil is a natural hair conditioner. It gives you moisture, shine and keeps your hair hydrated. 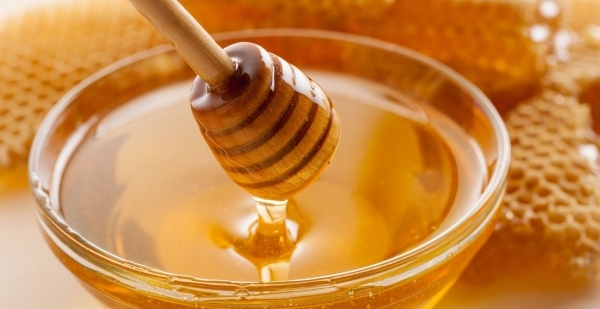 Honey makes your hair soft while locking in the moisture in your hair shaft. This pack works excellently for people who have excessively dry scalp with damaged hair. Heat the coconut oil and shea butter together to get a melted mixture. Add argan oil to this mixture and blend until mixed well. You can then add a few drops of an essential oil of your choice to get you desired fragrance and effect. Cover your hair entirely from roots till tips and let it sit for around 30 minutes in your hair. You can then shampoo your hair with a mild sulfate free shampoo and then end your regime with a conditioner for best results. You can use this conditioner two to three times a week easily. 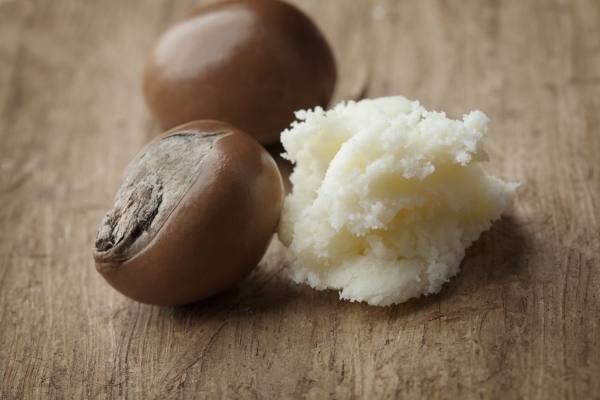 Shea butter is a rich source of fatty acids and oil that help you keep frizz under control. One of its greatest benefits is that this helps you get rid of split ends so you don’t have to cut your hair! This natural conditioner keeps your hair from drying and also reduces the harmful effect that chemical loaded conditioners have on your hair. Mix baking soda with any hair conditioner of your choice in a plastic bowl. You can work it down starting from your roots till your tips. Cover your hair with a plastic bag after you are done applying the conditioner in your hair. Keep it on for an hour and then rinse your hair with cold water. You can use this conditioner once a month. 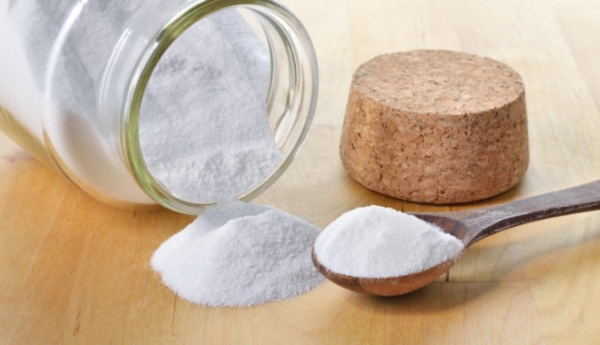 Baking soda is an effective natural cleanser that cleans the impurities out of your hair thoroughly. This mix not only cleans your hair but also leaves it feeling soft and moisturized giving your hair the hydration it requires along with the conditioner so your hair does not strip off any natural oils. Take the Aloe Vera gel and lemon juice and whisk them well in a bowl so they are mixed well. Apply this paste on your hair after you have shampooed your hair and cleaned it. The shampoo used can be of your choice. Leave it on for 5 minutes or longer if you desire and then rinse it off with lukewarm water for your desired results. You can use this conditioner every time you shampoo your hair or two or three times every week. 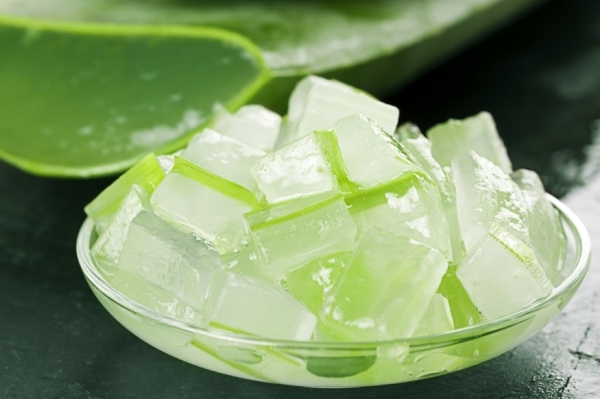 Aloe Vera is the magic plant that is highly beneficial. It will stimulate your hair growth as it Aloe Vera works wonder on the skin and therefore it will nourish your scalp which will help you have stronger hair from the roots. Aloe Vera makes your hair shiny and one of its use is that it helps in restoring the PH balance of your hair making it softer, stronger and shinier. 1 and a half teaspoon of coconut milk. Mix the shampoo and coconut milk together. Use this as any regular shampoo you would use normally. 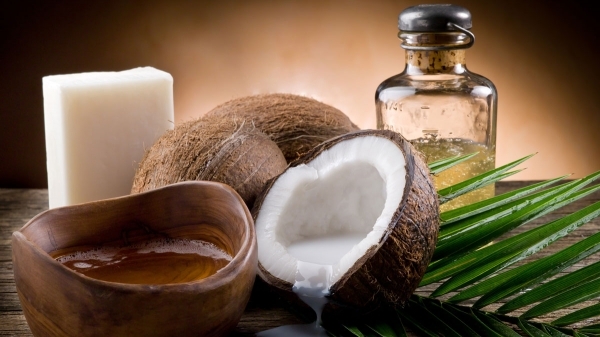 Then for conditioning take one teaspoon of coconut oil on your palms and rub it in your hair from roots till tips like you would use a serum. No need to rinse this and then proceed to dry your hair and then style it as per your desire. You can use this every time you shampoo your hair or two or three times every week. Enriched with Vitamins B, C, and E coconut milk works very well in restoring as well as maintaining the health of your hair. This will not weigh down your hair or make it greasy or oily but provide all the necessary hydration and moisture which will condition your hair.